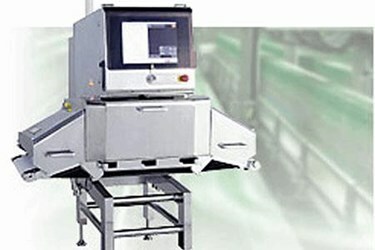 The Sanitary Design line-up consists of two models, one for packaged food and the other for unpackaged food. An air conditioner is equipped as standard to ensure the food is kept within its appropriate temperature limits to make sure it is delivered fresh and contaminant-free to its final destination. The enclosure and conveyor on both models are designed in accordance with the sanitary guidelines of the American Meat Institute (AMI). A high-pressure washable system also supports antibacterial production measures.